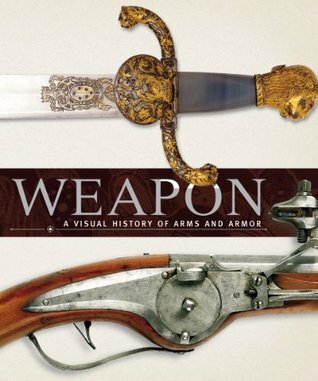 Weapon is a wonderful resource, combining informative text with beautiful photos. The book charts the full history of weapons and armour and, as a writer, I find it a wonderful first point of call when I am checking for historical accuracy of weapons used in my stories. A wonderful library addition to anyone interested in history, and in combat history in particular.